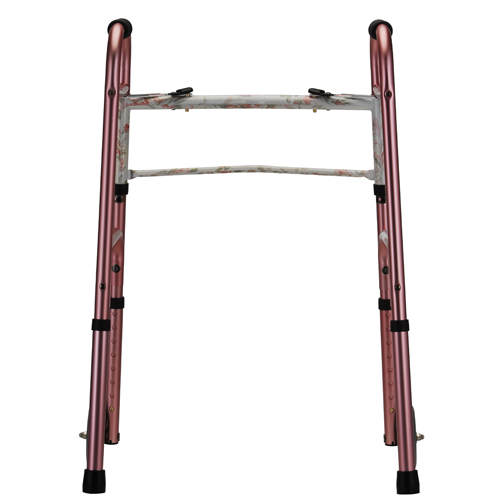 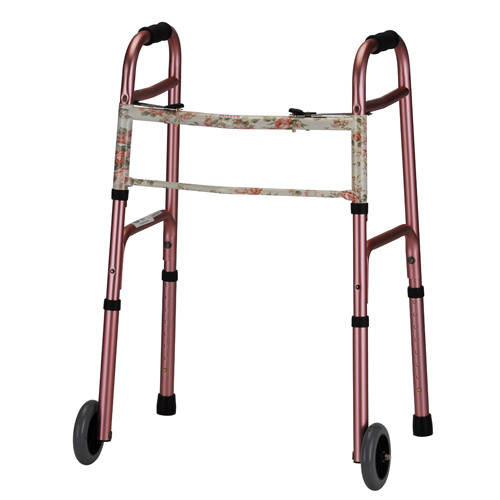 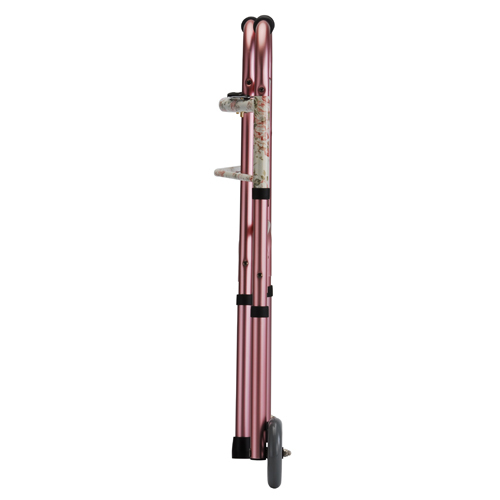 The adult designer folding walker in Pink with Floral Print has a lightweight aluminum frame, 5″ fixed wheels, and a two button release for great security. 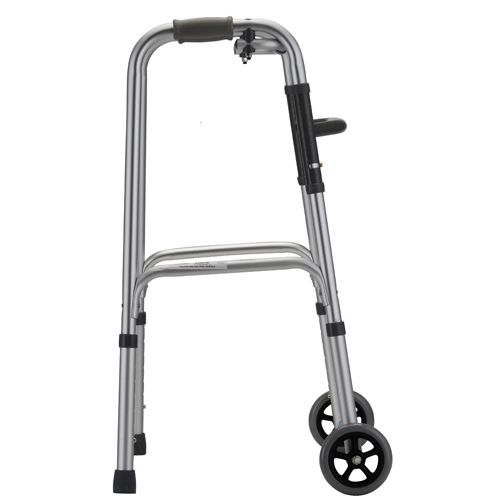 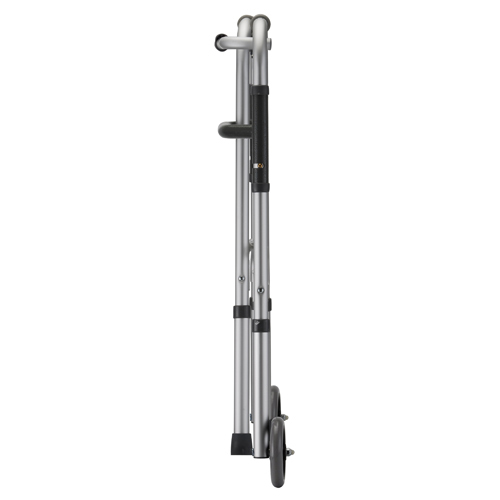 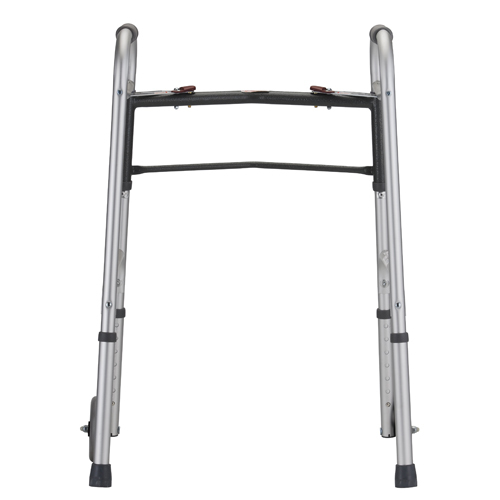 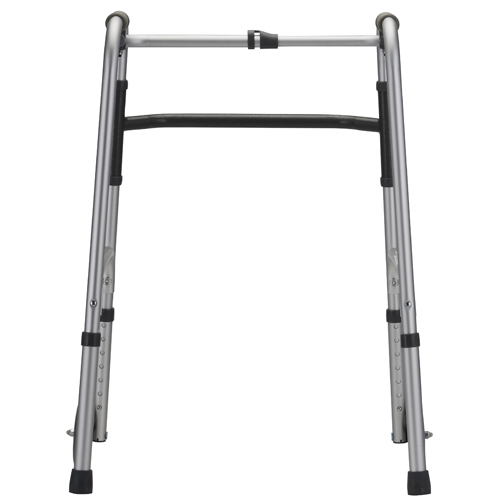 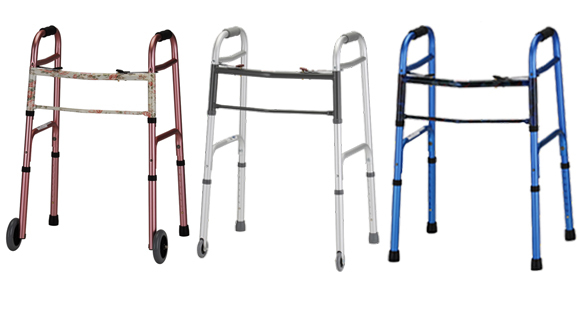 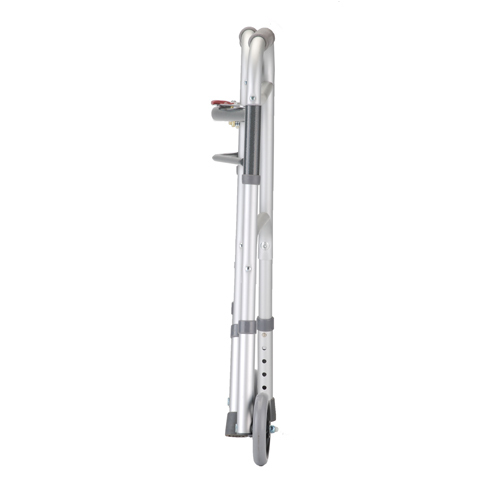 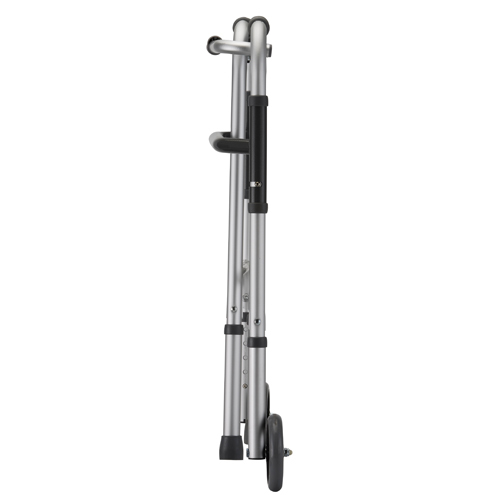 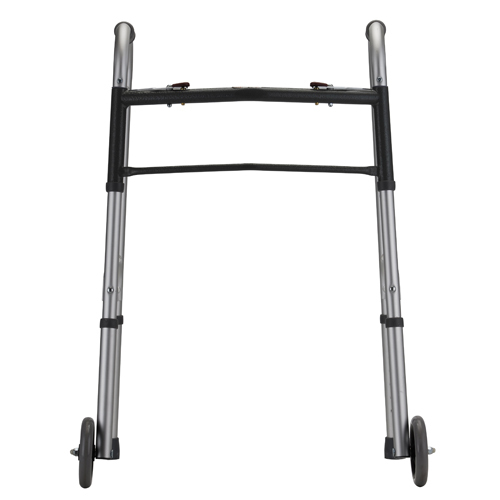 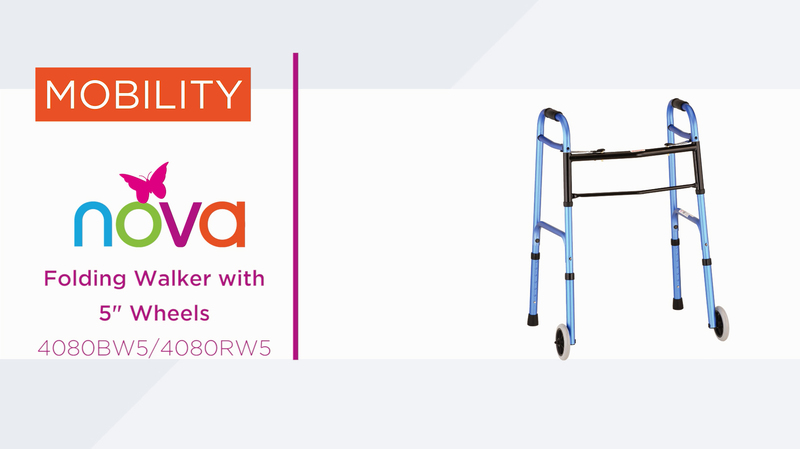 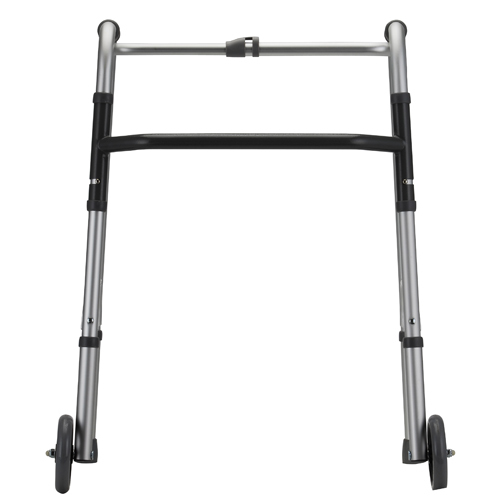 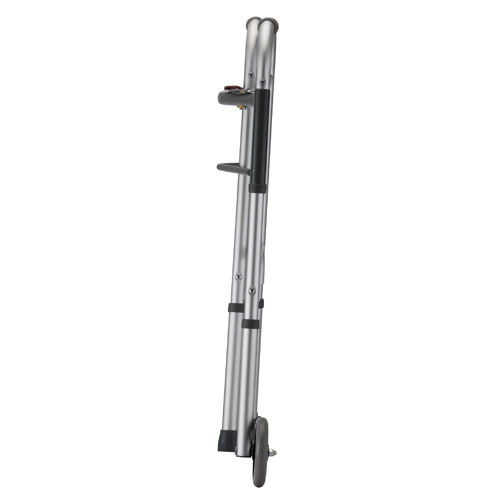 The walker folds to 4″ in width for easy transport and storage. 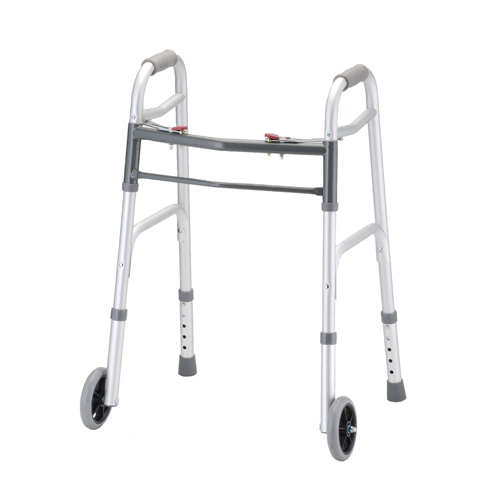 The tip size for this walker is 40024. 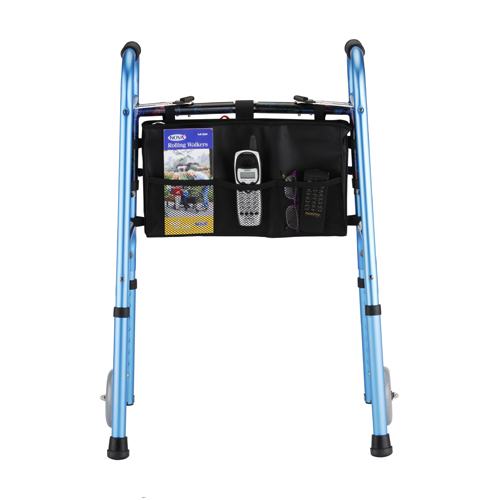 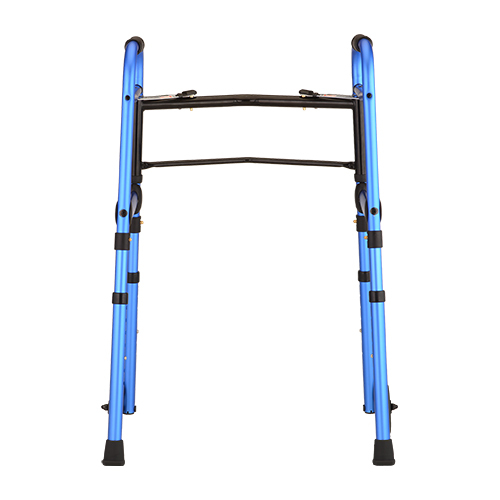 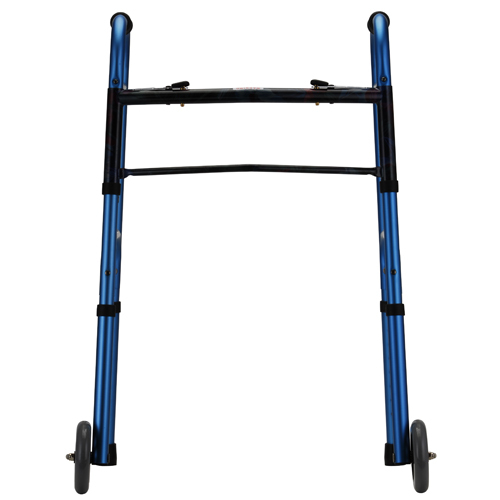 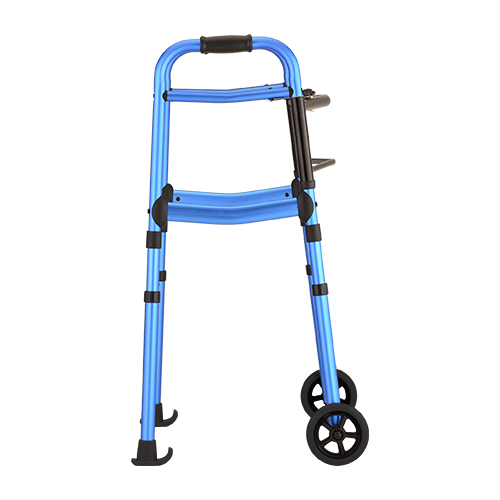 The adult designer folding walker in Blue has a lightweight aluminum frame, 5″ fixed wheels, and a two button release for great security. 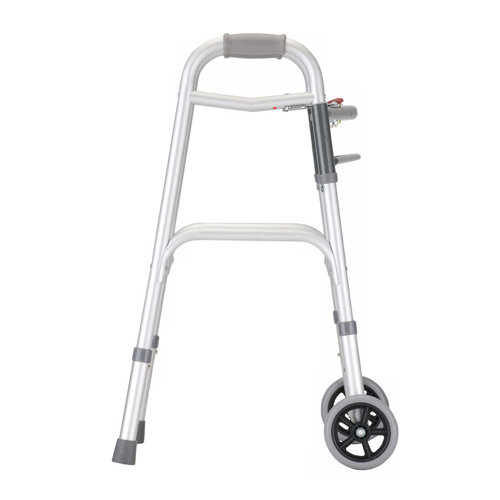 The walker folds to 4″ in width for easy transport and storage. 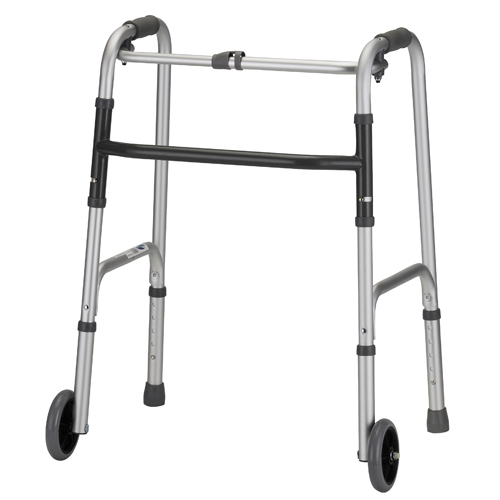 The tip size for this walker is 40024. 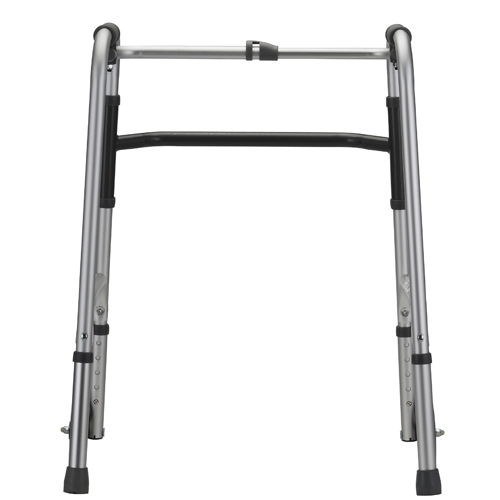 Folding walkers are NOT all the same. 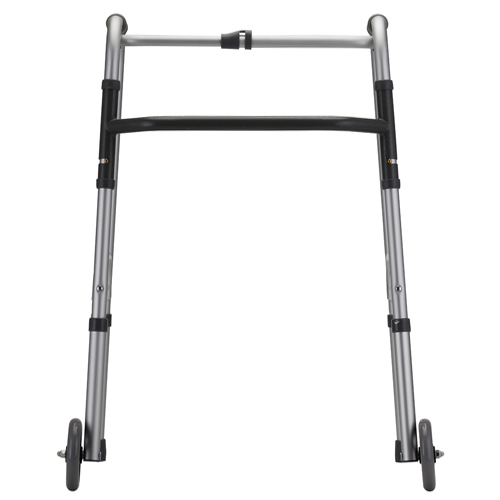 We love the 4081BW5 folding walker because it comes standard with 5” wheels, black walker skis and a black mobility bag, so you can go wherever life takes you with ease – and style! 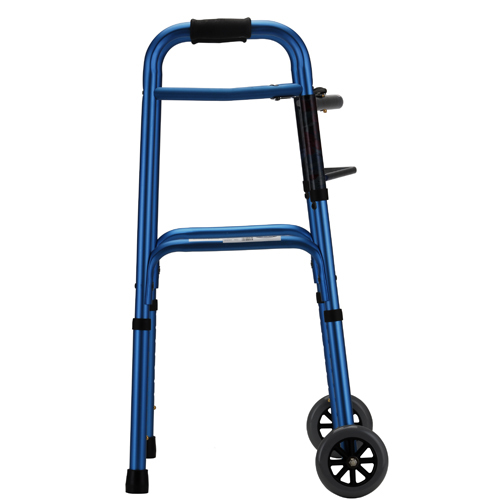 The adult folding walker has a lightweight aluminum frame, 5″ fixed wheels, and a two button release for great security. 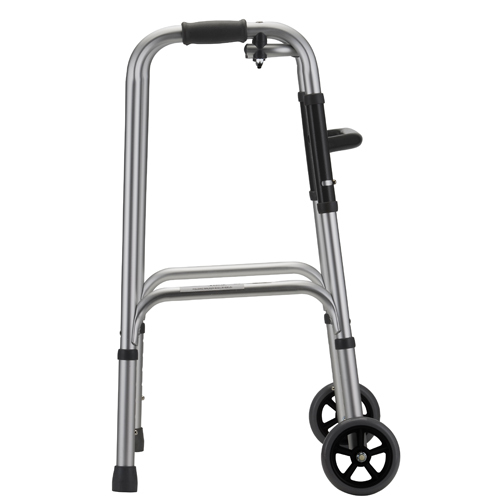 The walker folds to 4″ in width for easy transport and storage. 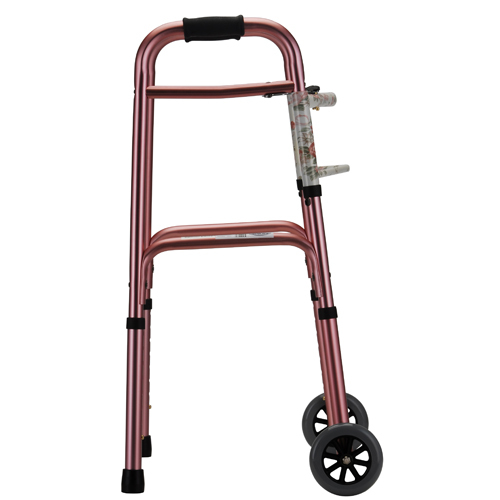 The tip size for this walker is 40024. 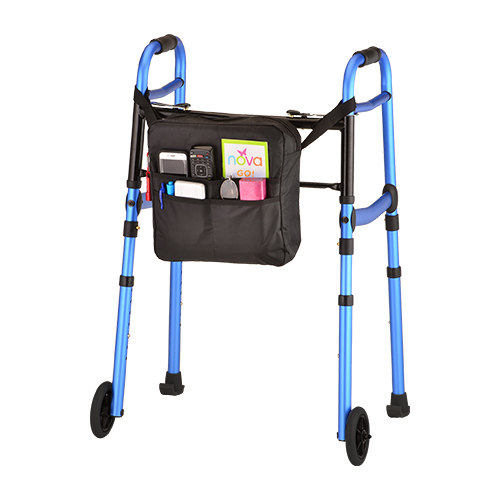 The adult folding walker has a lightweight aluminum frame, 5″ fixed wheels, and a one button release for great security. 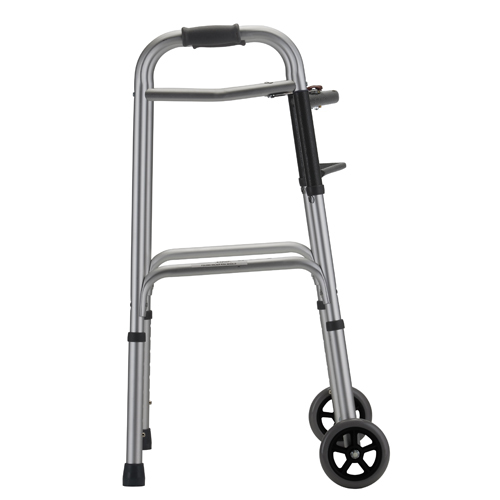 The walker folds to 4″ in width for easy transport and storage. 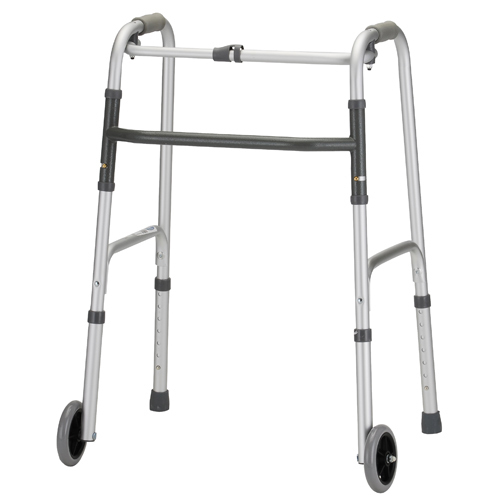 The tip size for this walker is 40024. 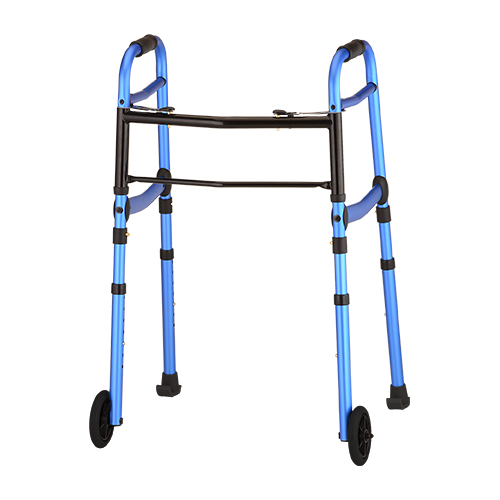 The petite folding walker has a lightweight aluminum frame, 5″ fixed wheels. 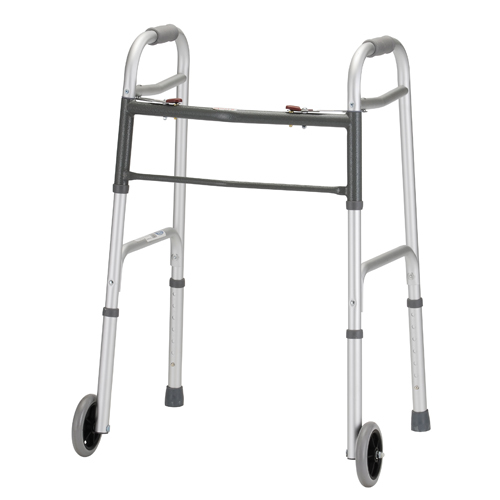 The walker folds to 4″ in width for easy transport and storage. The tip size for this walker is 40024.